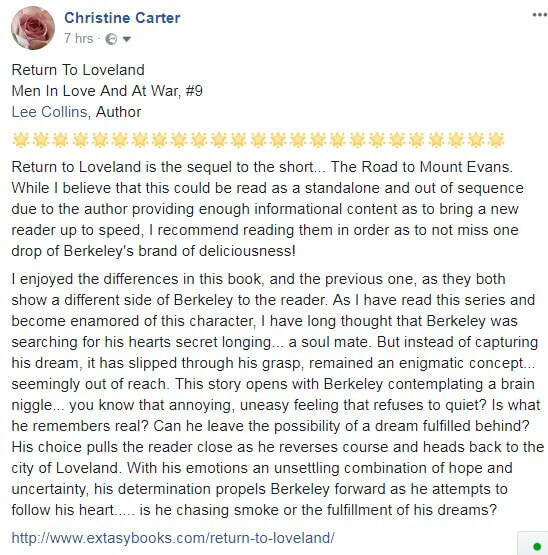 ​While Berkeley is waiting at Gatwick airport for his transfer flight from Denver International airport to Tenerife he convinces himself the dream he’d had on the plane was more than just a dream. Battling against rational thoughts and raw emotions, Berkeley follows his gut instincts in search of the Native American, Nantan. Curious and keen to understand more about Nantan’s life as a wolf, Berkeley gets a lot closer than he expected to finding out what it’s really like. Love conquers all as Berkeley escapes a close encounter with death which cements Berkeley’s future with Nantan.